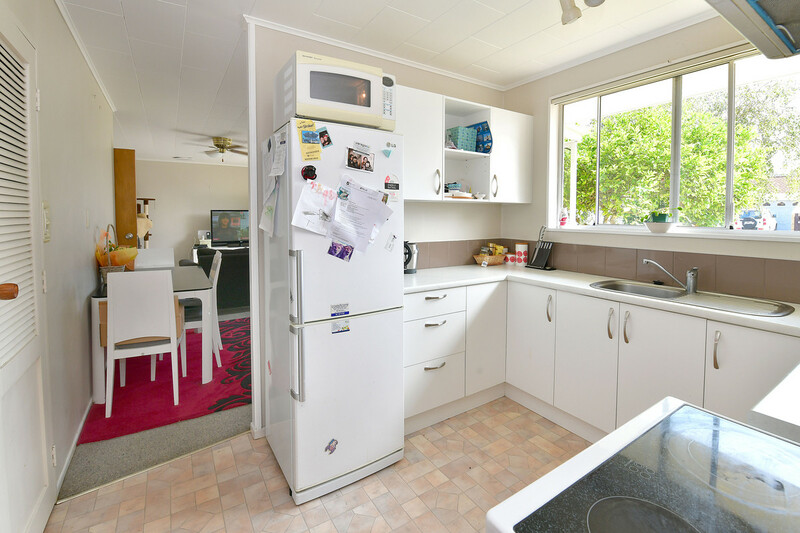 With a timeless 1970s Stone & Tile and easy floor plan, some would say how could you possibly go wrong?! 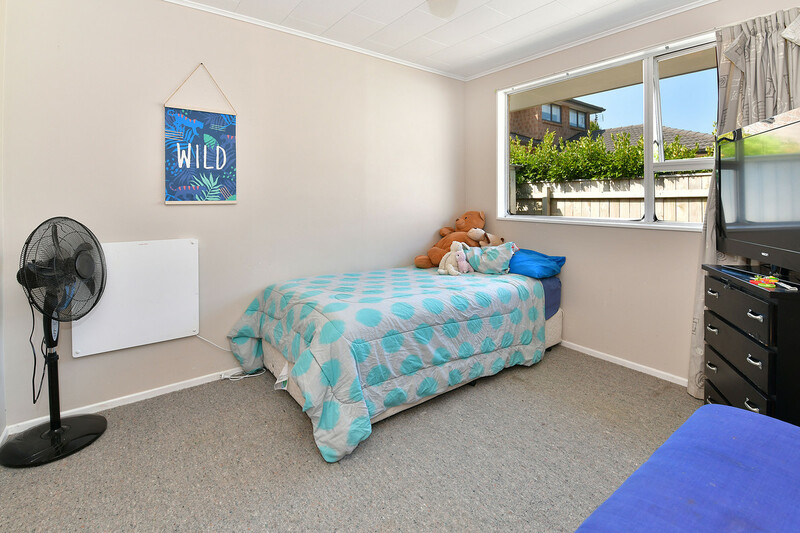 You can’t… Wake up to the sound of birds and the bees and enjoy a flat stroll down to the cafes and the beach, just a couple of the great things this coastal suburb has to offer. 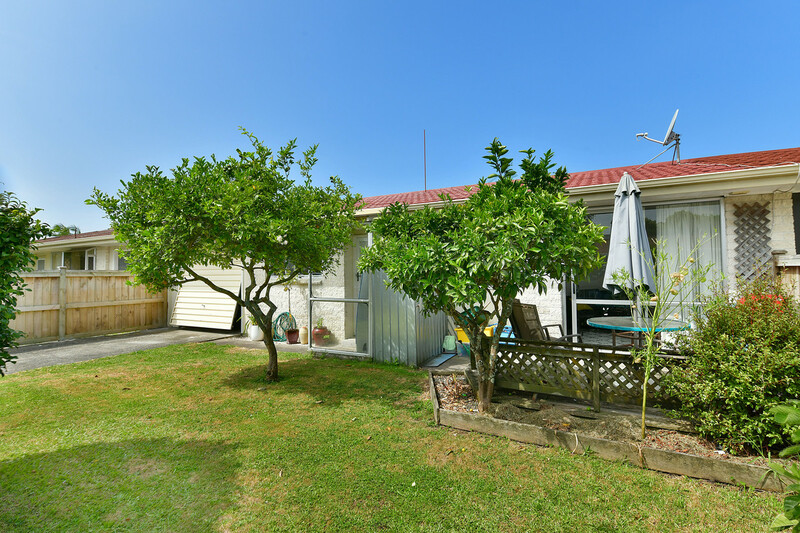 In the afternoon you will have the pleasure of sitting out in your front yard and enjoying the afternoon sun as well as a glass of your favourite. 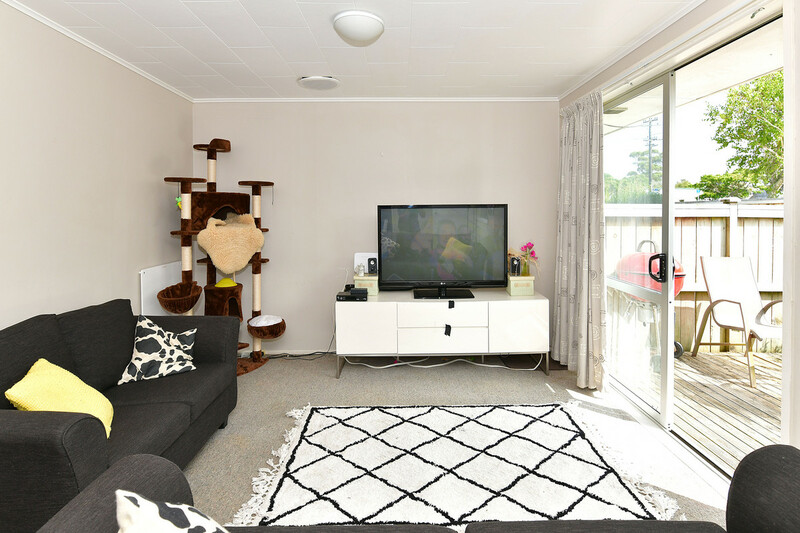 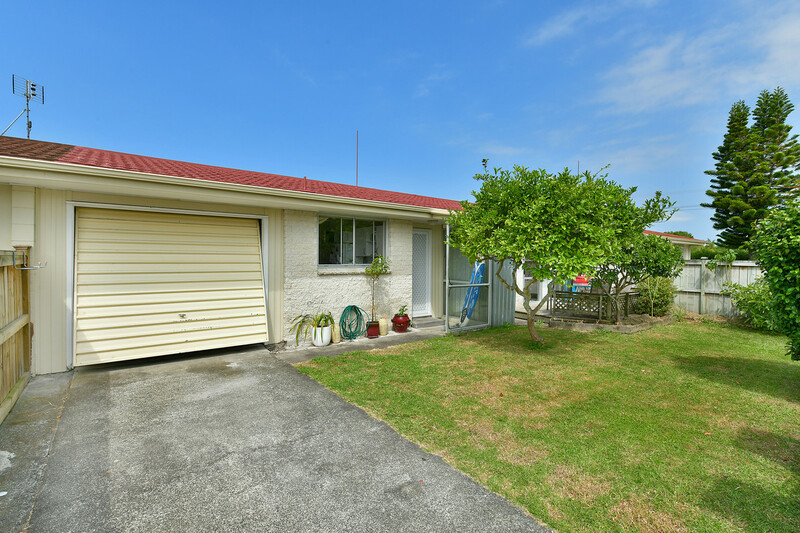 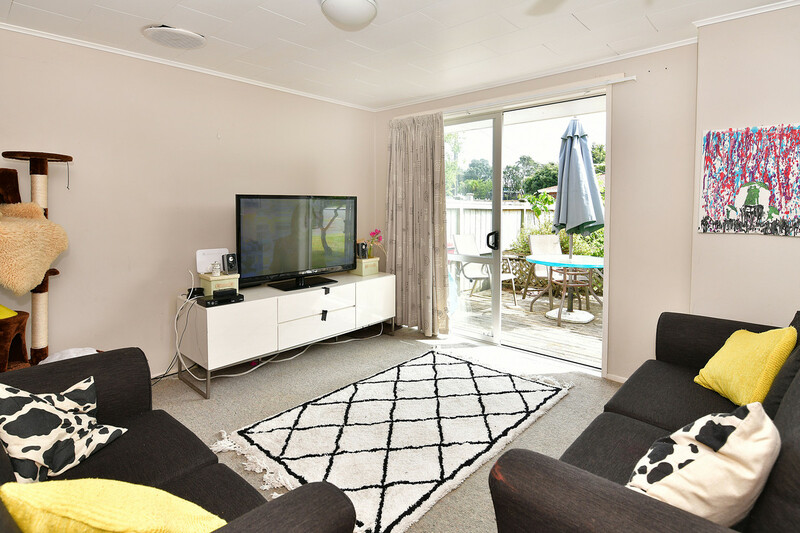 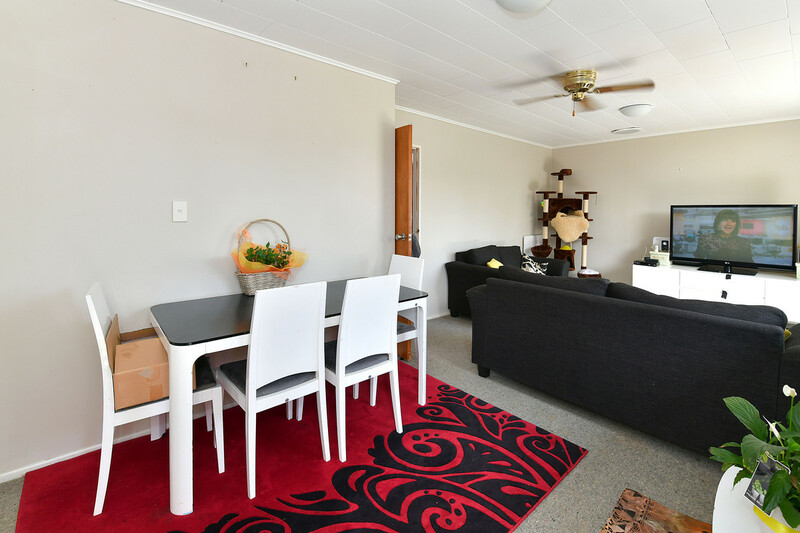 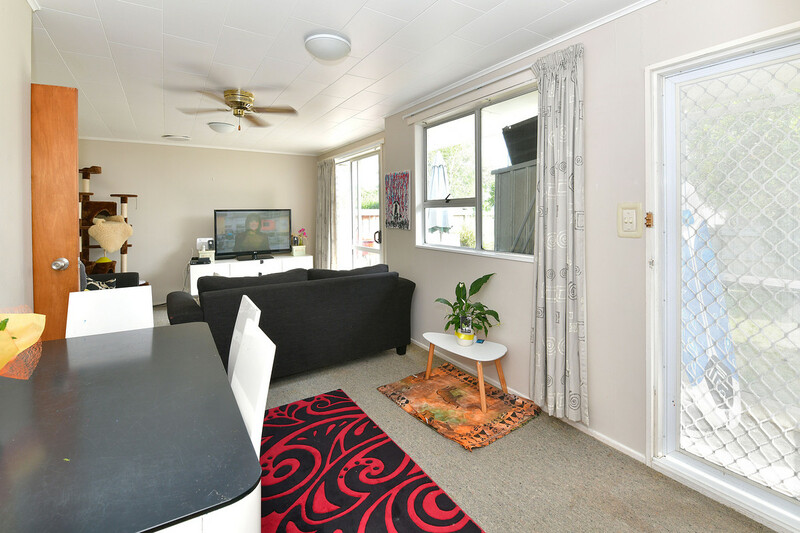 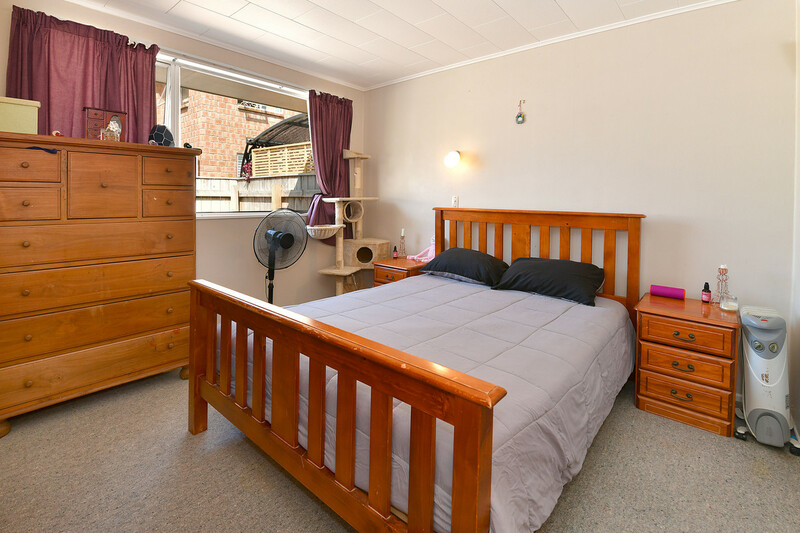 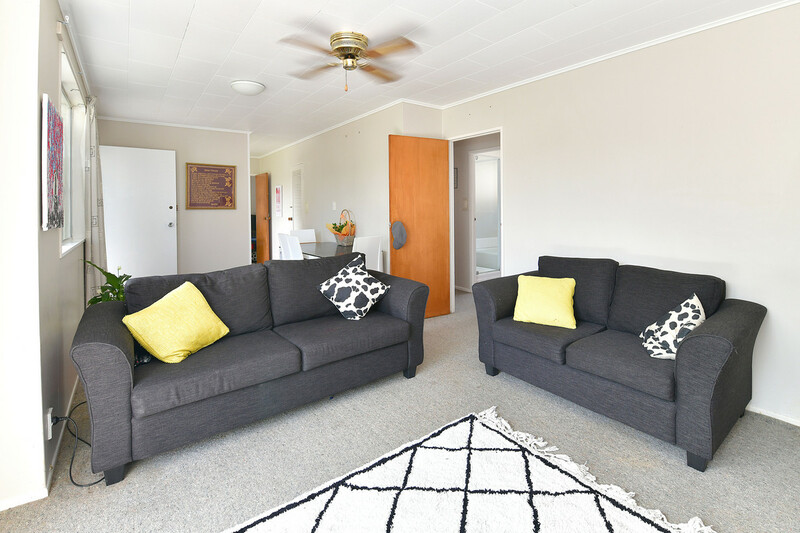 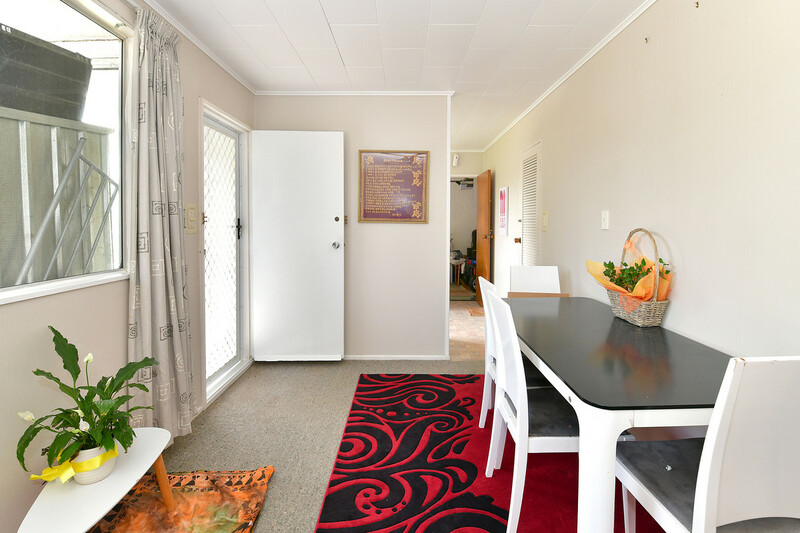 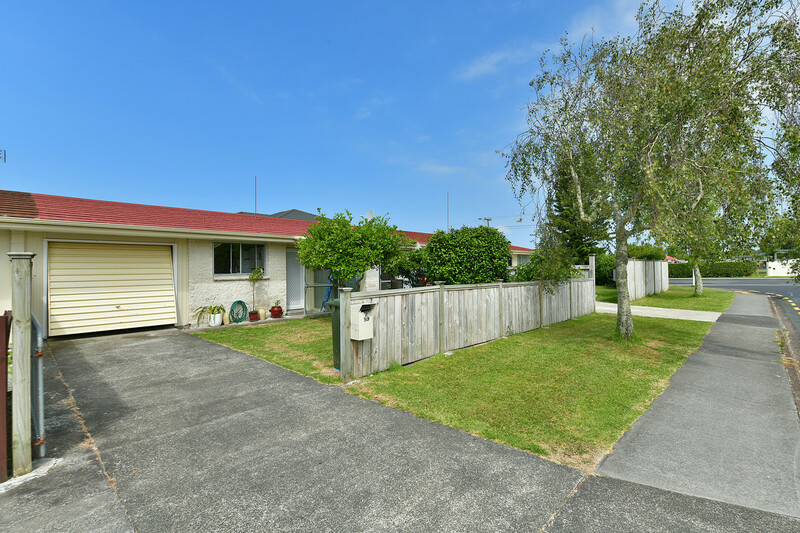 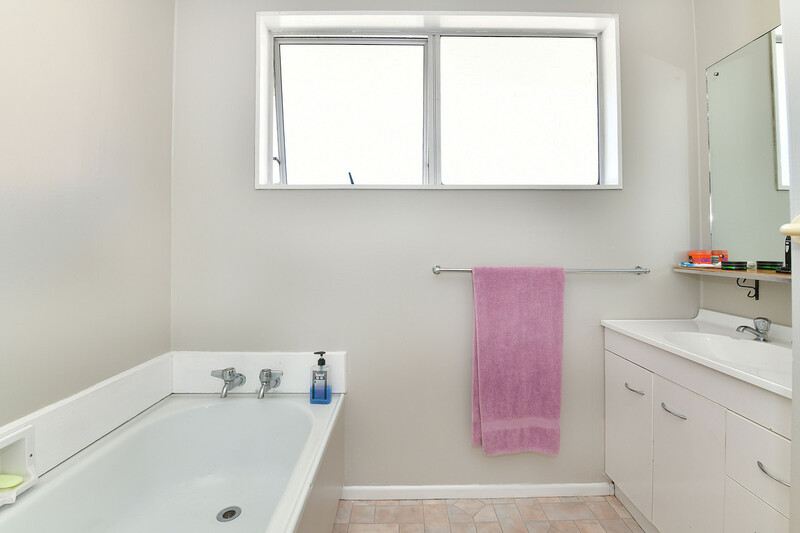 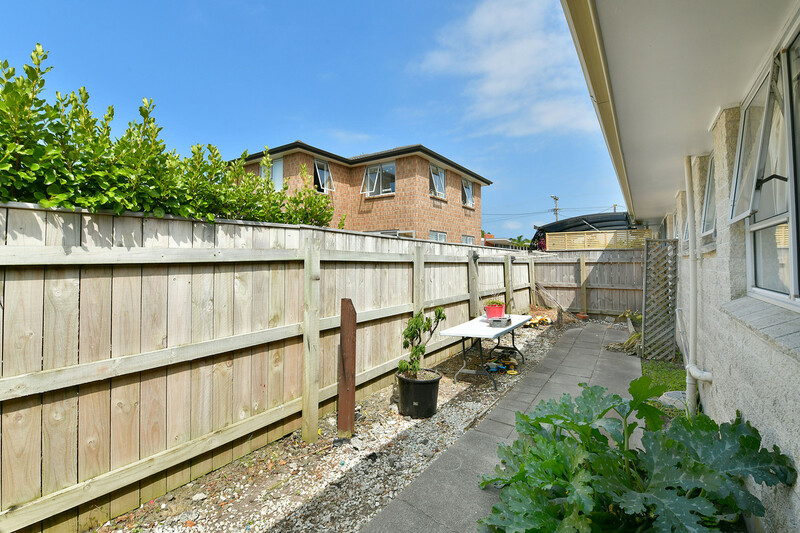 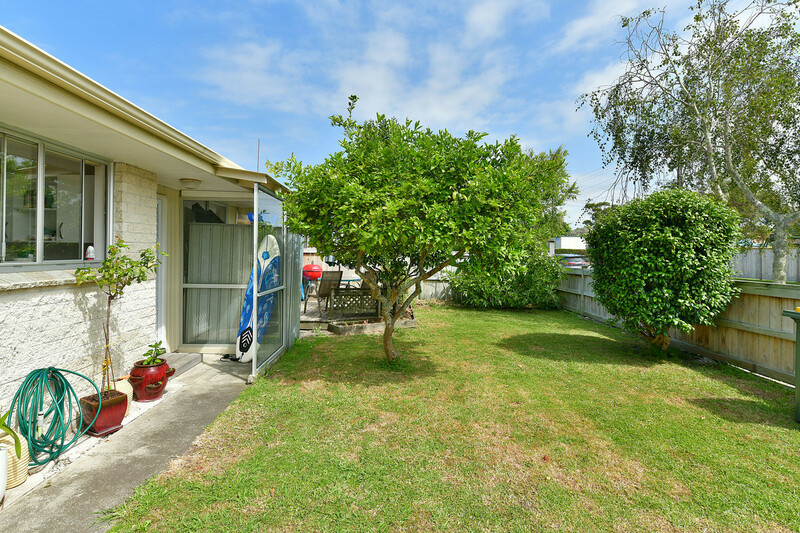 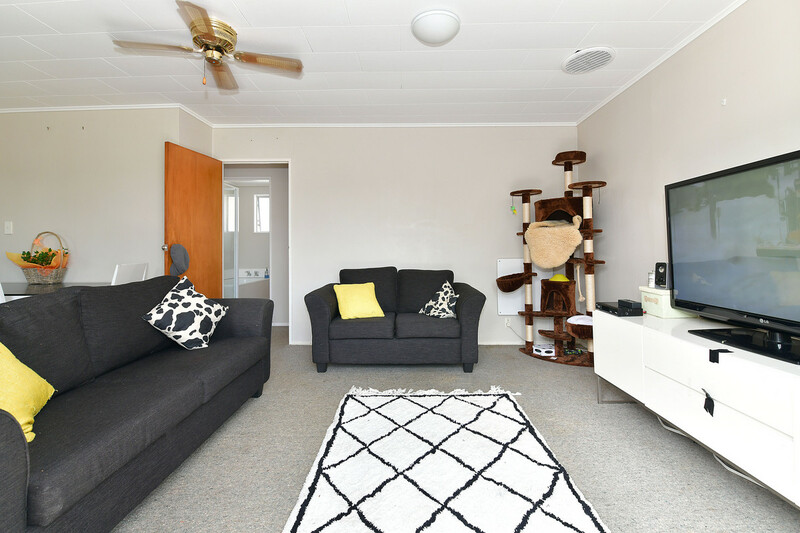 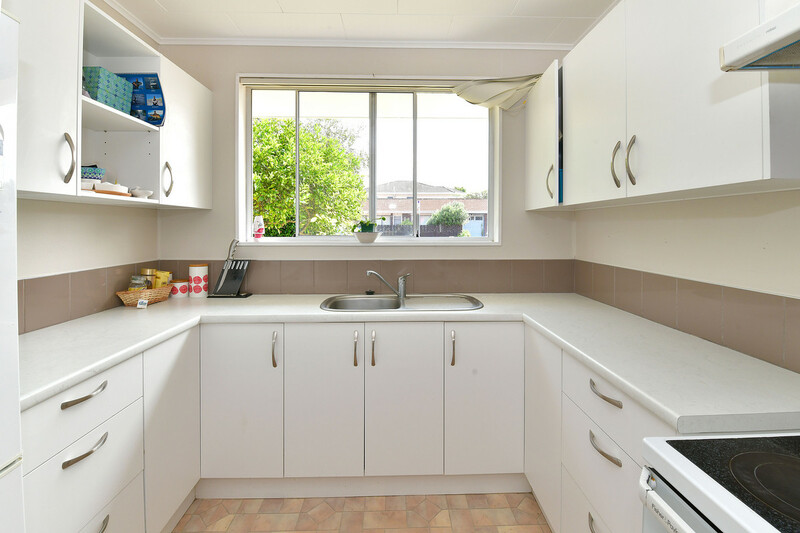 Situated in a friendly and safe community where neighbours look out for neighbours, you can purchase 2/59 Hatton Road with confidence knowing the safe, stress-free and low maintenance lifestyle will look after you.